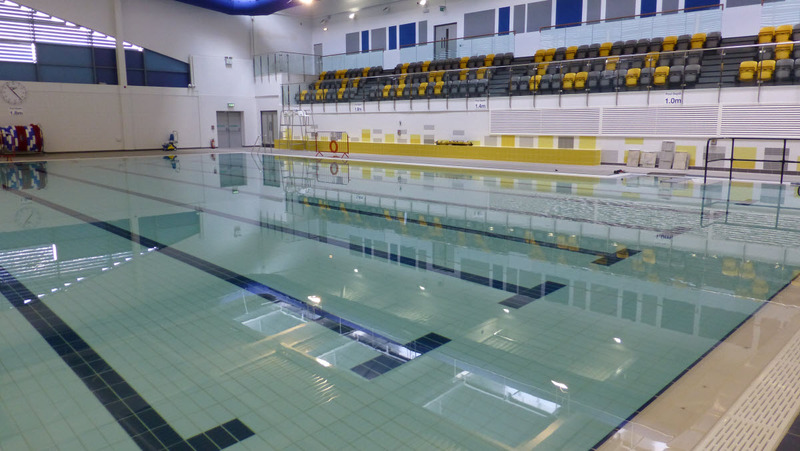 Rochdale Leisure Centre has an eight lane 25 metre pool, and a 17 metre small pool with a moveable floor. It centre features spectator seating and male/female changing facilities with the option of family changing areas. We have a wide and varied pool timetable that offers classes for fitness or fun suitable for all age ranges and for those with disabilities. We offer swimming lessons for both children and adults. Our teachers are all members of the Swimming Teachers Association (STA) in order to give you the best start. To help you succeed, all those who have registered on the programme are entitled to free swimming during public sessions. Children must be three years and older. Call today to find out more on 01706 926000.